David Wagner leaves Huddersfield: What went wrong and who next? Huddersfield are unlikely to appoint Sam Allardyce or David Moyes as manager after David Wagner's departure, according to Tim Thornton. David Wagner has left Huddersfield with the club bottom of the Premier League so what went wrong and what now? Wagner departed on Monday afternoon with the Terriers eight points adrift of safety and without a win in nine Premier League games. Huddersfield chairman Dean Hoyle said the decision to part company with a man who led the club to the top flight in 2017 was a mutual one, revealing Wagner had "made it clear he needs a break from the rigours of football management". 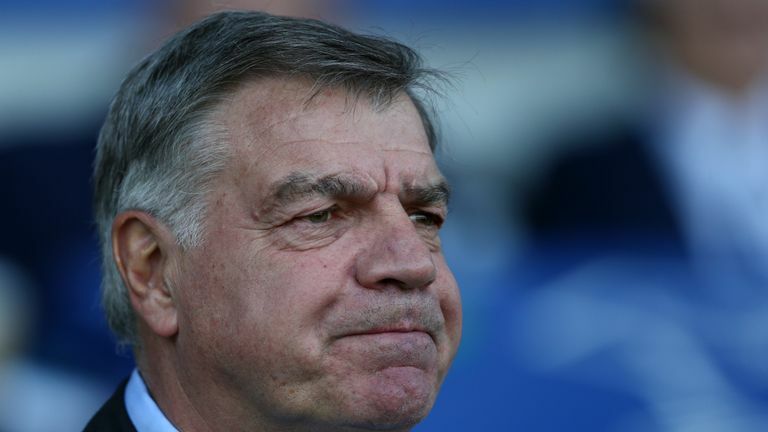 Sam Allardyce and David Moyes are the early bookmakers' favourites, but there are question marks over whether they would fit the Huddersfield Town philosophy. Here, Sky Sports News' Tim Thornton assesses Wagner's impact, the problems he faced this season and the decision facing Hoyle. The clear thing to point out is that this was by mutual consent. Wagner's got a fantastic relationship with Dean Hoyle and he's an honourable man. He's done a sensational job. When he took over they were in danger of being relegated to League One but he stabilised, he got them promoted and he's created memories that will last a lifetime. Wagner was very popular around the club - everyone loved him and he stayed upbeat even when results weren't great. The fans have been right behind him - there was no real clamour for him to go - but it's hit him hard and he feels he needs a break. 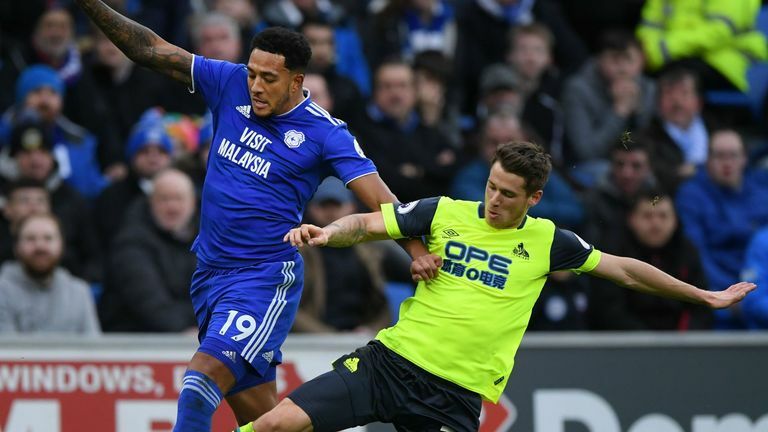 Highlights from Cardiff's 0-0 draw with Huddersfield in the Premier League. Against all the odds he kept them up last season but things have gone against him this season. You look at some of the key games - Cardiff when Jonathan Hogg got sent off, Steve Mounie got sent off in another pivotal game against Brighton, and Christopher Schindler against Newcastle more recently. Wagner was actually quite upbeat in his news conference towards the end of last week but he talked about the Cardiff game as being a must-win game. There was a moment where they could have had a penalty - maybe he would have still been in charge had that decision gone their way - but the picture looks very bleak for them now. It's fair to say some of the summer signings have not worked out either. They needed goals and the attacking players haven't really worked. He did say in his news conference, Wagner, that he was the one who had to provide the answers - maybe this was an indication he didn't think he could provide the answers. It's probably more unlikely that it would be a Moyes or Allardyce type of manager but that's not to say that Dean Hoyle has that line of thinking. He's all about doing it the Huddersfield Town way. That is Dean Hoyle's philosophy. He talks a lot about the Terrier spirit. It may be a left-field appointment, it may be that he's got someone in mind, it may be that this has caught him by surprise a little bit as well, because as he's pointed out he had no intention of sacking David Wagner. Maybe the fact that they're playing Manchester City this weekend buys them a little bit of time because that's a free hit for them. It's a baptism of fire for Mark Hudson but he's an experienced figure who's worked under Wagner. Obviously the predicament they're in, they need to start picking up points very quickly if they're to stand any chance of getting out of the relegation picture. The January transfer window is open and if they are going to recruit and get players in, then I'm sure whoever comes in as a new head coach would like an input into that. But right now the focus is on David Wagner and celebrating his incredible achievements, and I'm sure he leaves with the best wishes of everyone at the club.